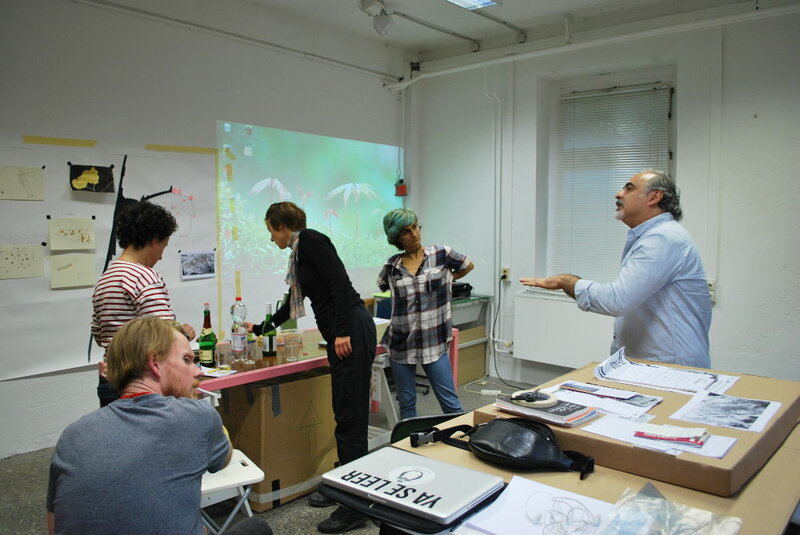 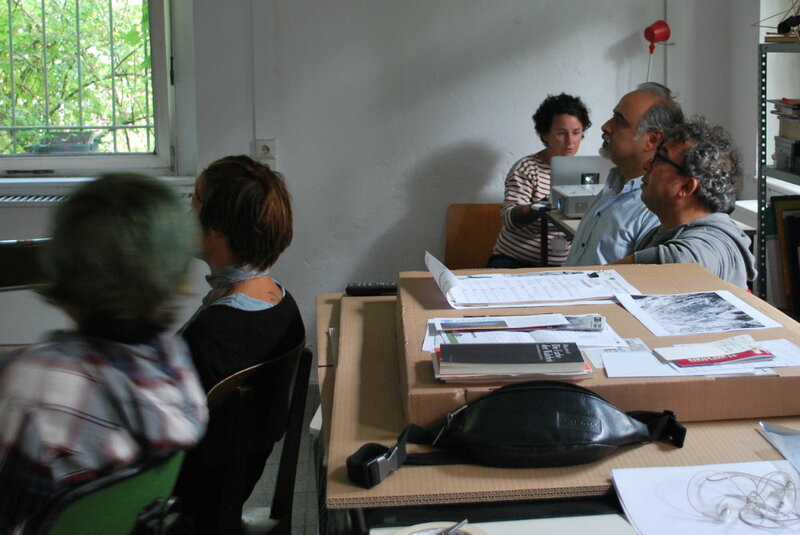 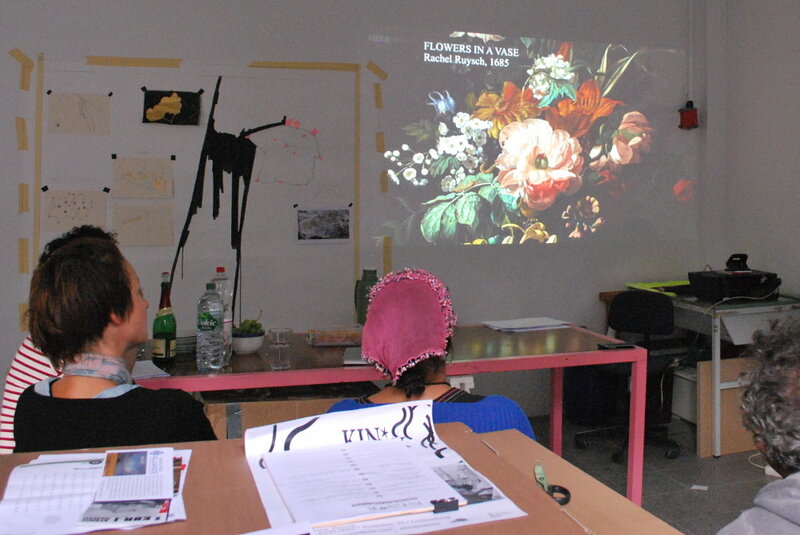 Still Life was the subject of the second Artist Salon in Shirin Ashkari’s residency period. 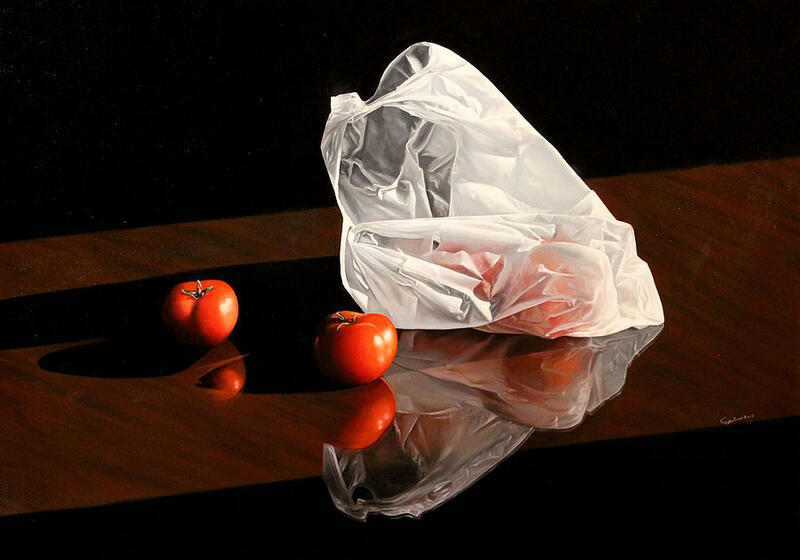 We invited interested artists to present their favorite still life artists. 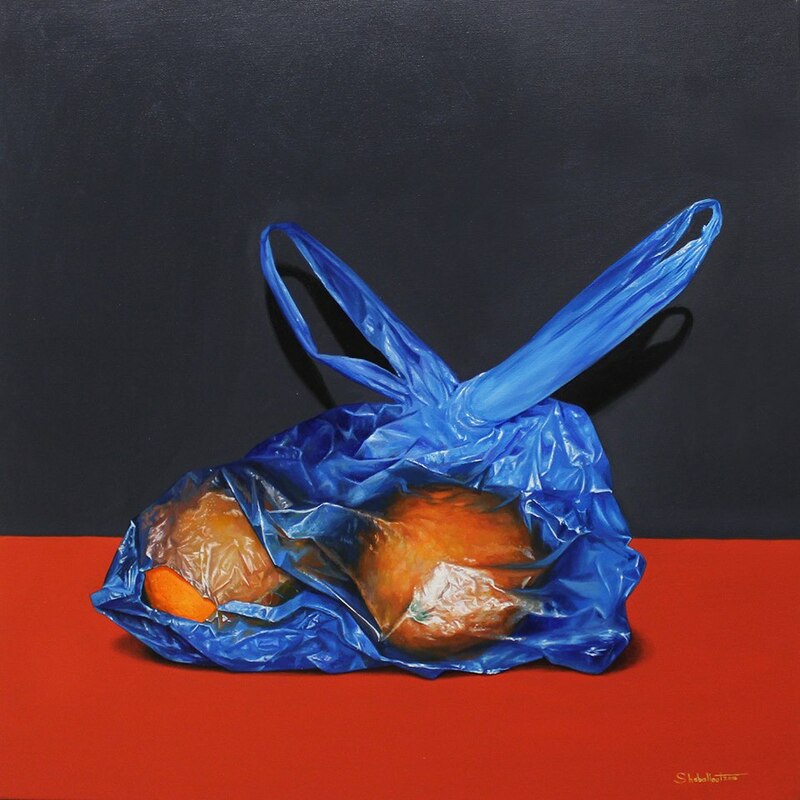 As a special guest we had Abdulrazzek Shaballout who showed his hyperrealistic still life paintings (pictures 1 and 2).